Australia promotes innovation, creativity and independent thinking throughout its universities. International students who study and live in Australia soon find that their education is challenging, fun, and rewarding. As an international student in Australia, you can expect to live, grow and learn in a young, friendly country full of opportunities. For those international students who successfully complete their degree, they will soon find that they are competitive in today’s international job market. For international students from Europe and North America, the climate in Australia may take some getting used to, as the Australian seasons are opposite to those in Europe and North America. The climate in Australia varies widely depending on the area, as Australia consists of a variety of environments: from beaches to deserts to grazing lands to coral reefs. Australia is an extremely culturally diverse country. It is varied in its religion, language, history, and art. International students who study in Australia will find themselves studying in a fascinating and diverse environment. One of the first things international students will have to determine when preparing to study in Australia is where to live. 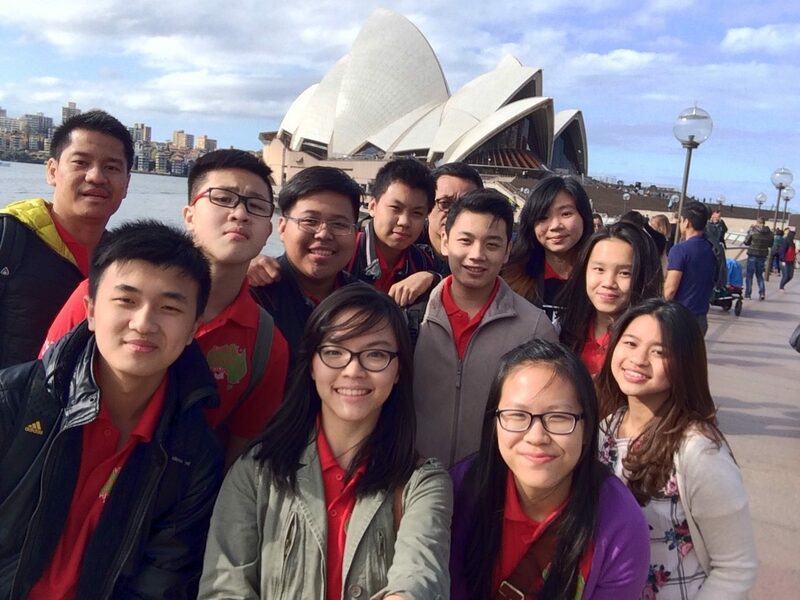 The majority of Australian students live off-campus, through homestay programs, hostels, or rental properties. However, some Australian universities provide their students with housing options, which allow international students to socialize with Australian students during their studies. Australia is an extremely large country, making transportation very important. The public transportation system is very efficient, and international students should always be able to get to where they need to go, whether by bus, train, bike, or plane. Tuition in Australia is generally less expensive than tuition in the United States or United Kingdom, but it is still important for international students to budget and be careful with their finances. The Australian Government allows people who are not Australian citizens or permanent residents in Australia to study in Australia.